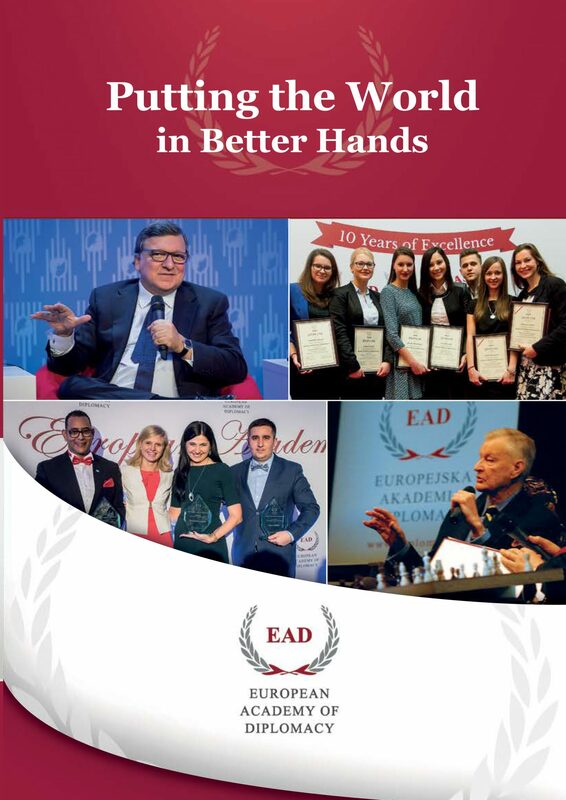 We have the pleasure to announce that Mr. Mikhail Khodorkovsky will be the Guest of Honor of the Inauguration of 13th edition and Graduation of the 12th edition of the Academy of Young Diplomats. An early supporter of democratic change, at a televised meeting with President Putin in early 2003, he criticised endemic corruption. Later that same year he was arrested, and jailed on charges of tax evasion and fraud, charges, which he denied and vigorously defended. Mr. Khodorkovsky was sentenced to fourteen years in prison. He was declared a prisoner of conscience by Amnesty International and finally released in December 2013. 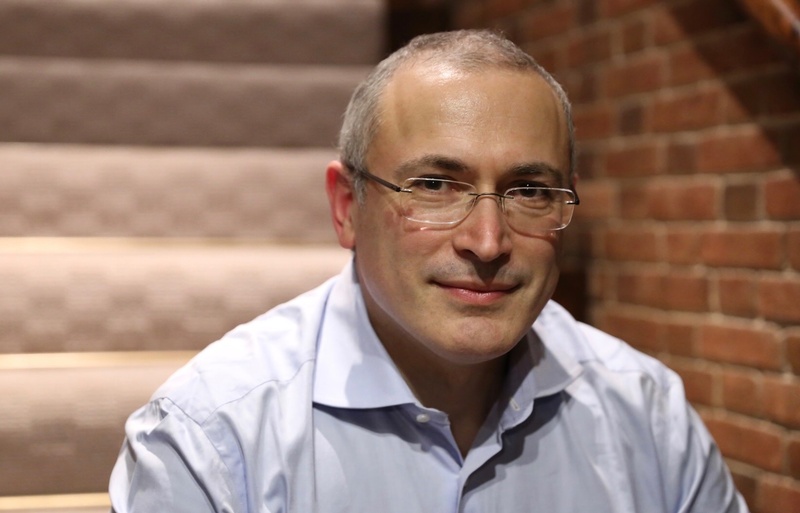 Today, Khodorkovsky, founder of the Open Russia, advocates an alternative vision for his country: a strong and just state, committed to observing human rights, free and fair elections, and the rule of law. To learn more about the Inauguration and the Academy visit the program website.